According to Reuters, Volkswagen’s freshly appointed CEO Matthias Müller has announced a “comprehensive recall and refit plan” to fix all 11 million TDI diesel cars caught cheating on emissions. Müller made the announcement at a meeting late yesterday evening, no doubt pushed by a deadline from the German Federal Motor Transport Authority that gave Volkswagen until October 7 to come up with a solution. 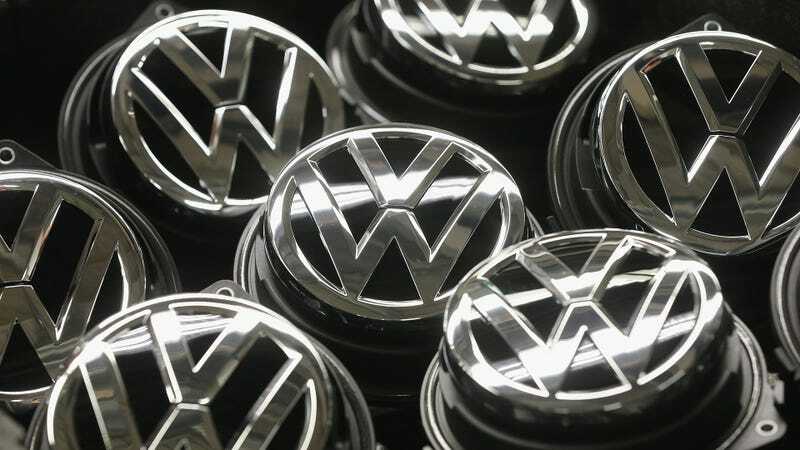 Reuters reports “the carmaker would ask customers in the next few days to have diesel vehicles that contained illegal software refitted.” The exact details of the recall were not specified, but analysts say the move could cost VW as much as $6.5 billion. We are facing a long trudge and a lot of hard work, and will only be able to make progress in steps, and there will be setbacks. The list of guilty VW products includes about 2 million Audis (of which only 13,000 made it to United States), 5 million Volkswagens (488,123 in America), 1.2 million Skodas, 700,000 Seats and about 1.8 million light commercial vehicles. Imagine a large container filled to the brim with hundred dollar bills, set ablaze by a few barrels of diesel fuel that was casually poured all over it. That’s pretty much what’s happening right now at the Volkswagen Group.